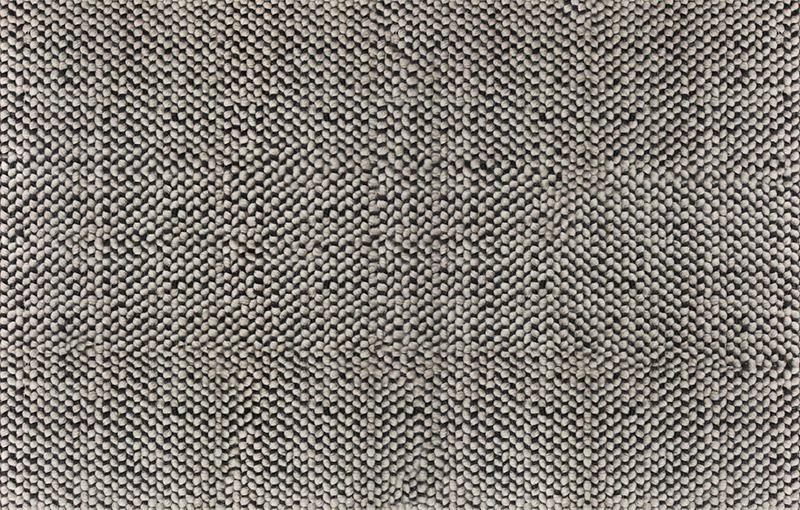 A thick weave of dark and neutral wool craft an inviting and nubby landscape. On the natural, select bright red or lavender trim to add a kick. • If loose yarns appear with wear, simply turn back into the rug. Do not cut.